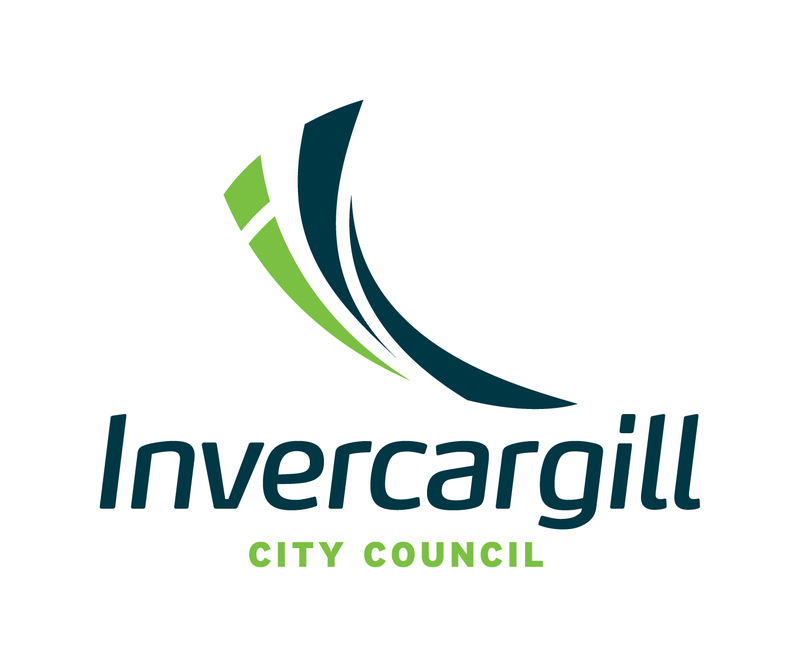 “Invercargill City Council have recently purchased fifteen of CAM’s aluminum modular Avon style bus shelters, through 2 separate orders and shipments over 12 months. The shelters were shipped and delivered on time and received in convenient flat-pack form. “When ACG Strathallan began looking at options for the new hockey turf coaches dug out we viewed several traditional designs, not of which really blended into the overall vision we had for this project, after looking at several types of canopy we came up with the idea of a bus shelter type construction, something that provided shelter, was robust and hard wearing and at the same time looked aesthetically pleasing. We also had some design challenges as we wanted the dugout to work as a hockey dugout and hockey spectators as well as provide shelter in the form of a dug out to soccer players using the soccer field adjacent to the artificial turf.